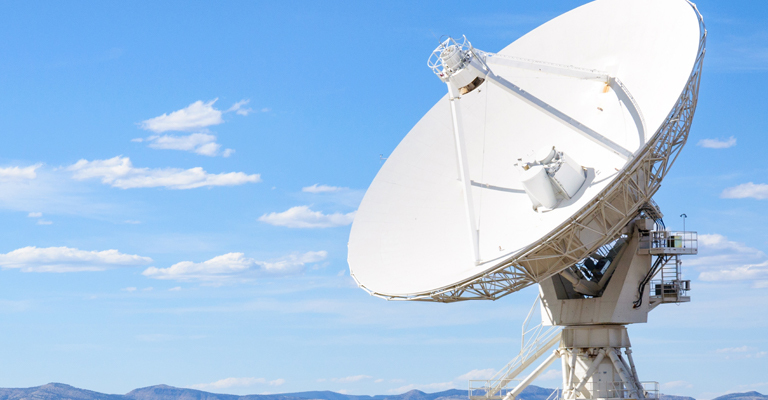 Wavestream offers end-to-end satellite communication solutions for service providers across a wide range of markets and applications. Our innovative and field-proven Wavestream block upconverters (BUCs) are a key component within our integrated and high-speed terminals. Wavestream BUCs for Ku-, Ka- and X-bands are powered by our innovative technologies, which are designed to provide higher output in smaller form factors that use less energy. 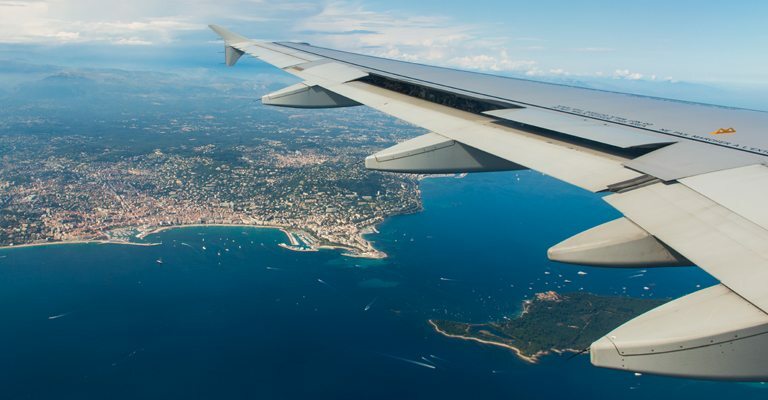 Their compact product footprint meets critical space and weight limitations, and enables customers to increase operational efficiencies and reduce lifecycle maintenance costs. 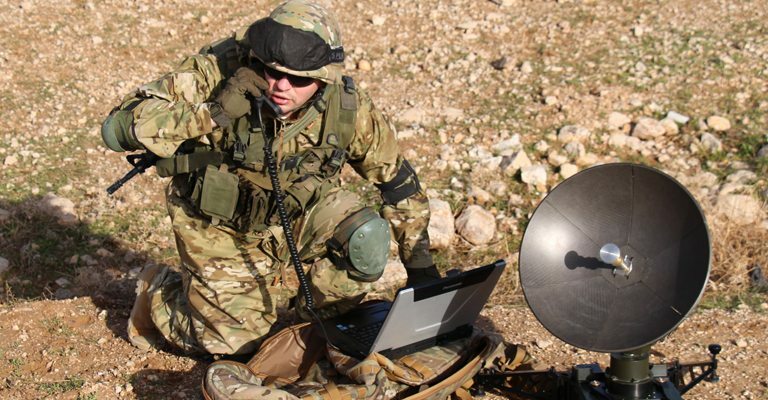 Our ruggedized BUCs are designed to meet the challenging demands of satellite communication on-the-move applications, as well as fixed satellite operations, in extreme environmental conditions. Wavestream BUCs have been successfully deployed worldwide, providing reliable broadband connectivity to thousands of customers worldwide.